Home did you know health benefits strawberries Did You Know? You can improve memory with these red jewels. A flavonoid in these berries known as fisetin is proven to create new connections between neurons and stimulate pathways in the brain. So eat more strawberries so you'll stay sharp. 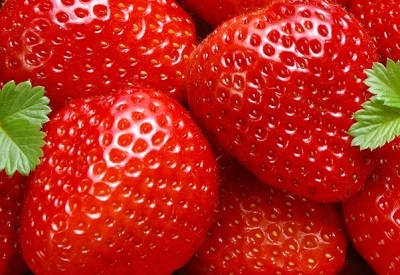 Lovely shot of these strawberries!